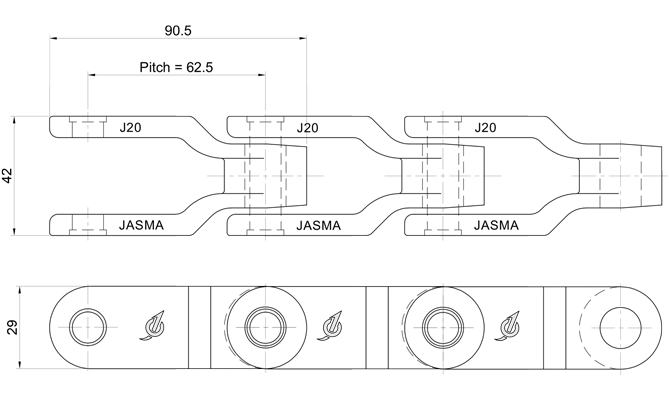 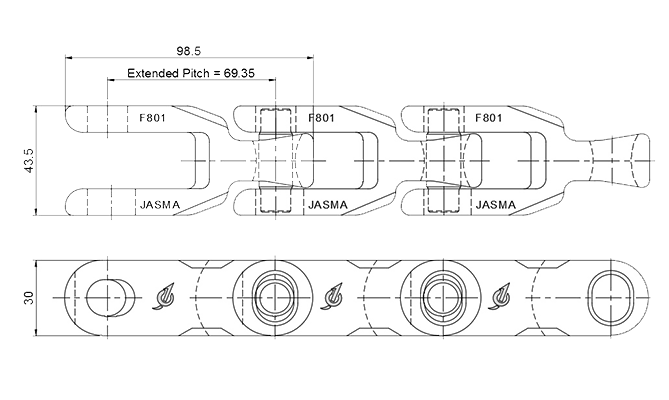 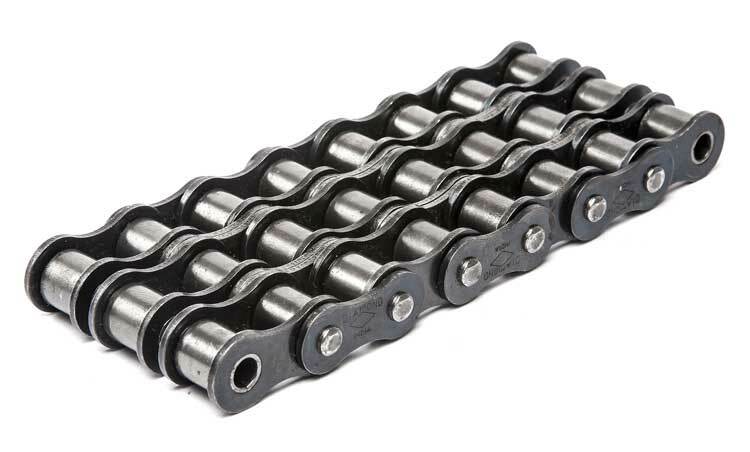 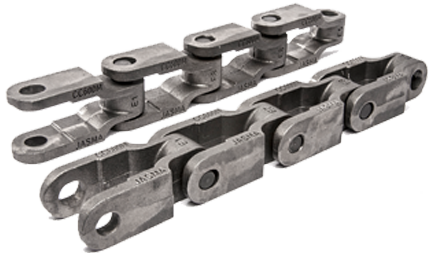 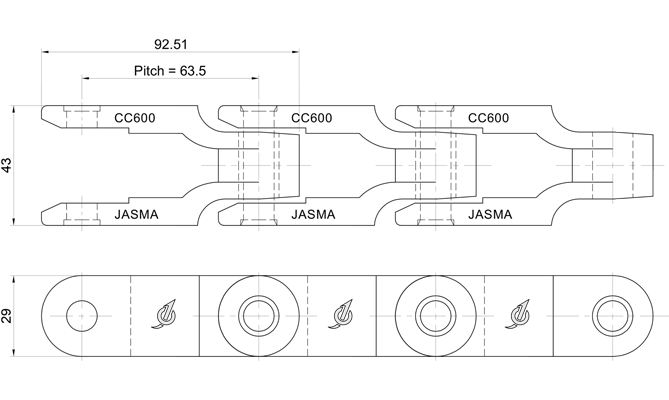 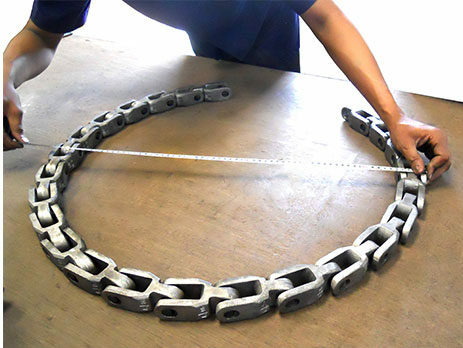 LPG Conveyor Chains are available In Fixed and Removable Pins Design. 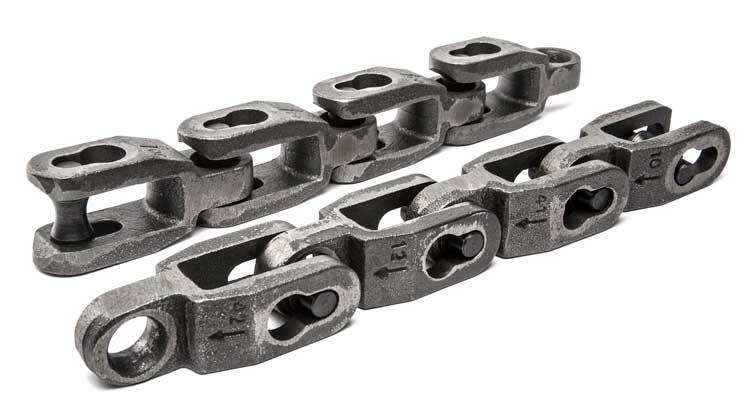 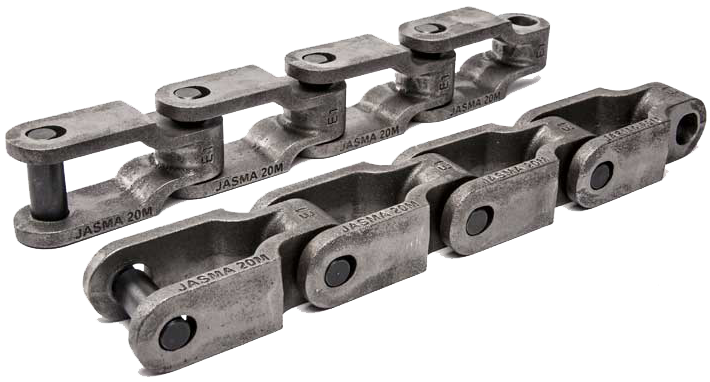 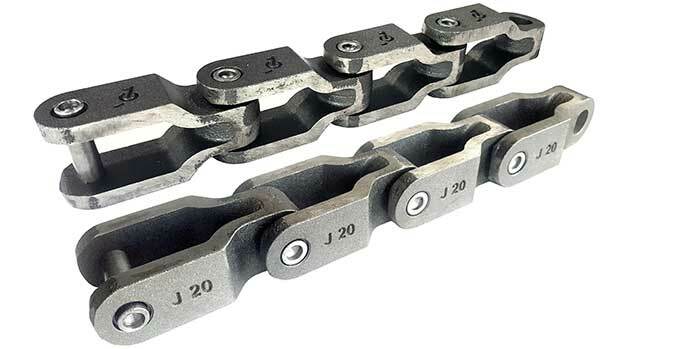 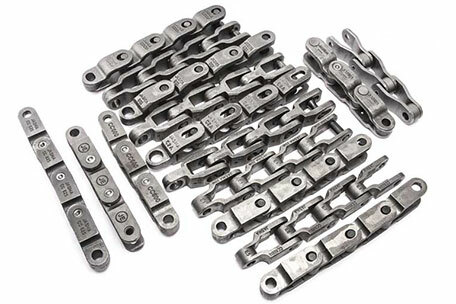 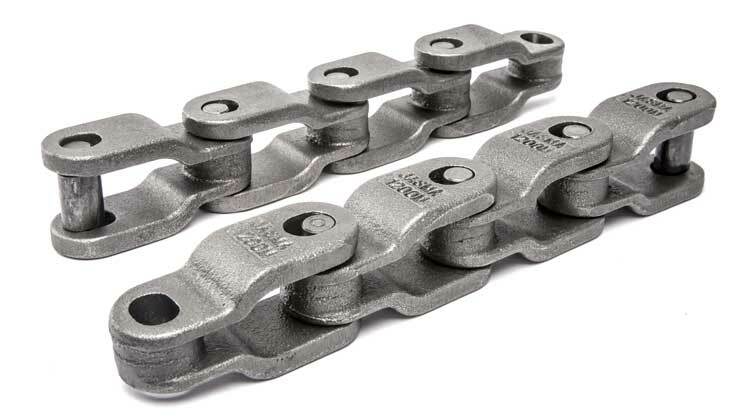 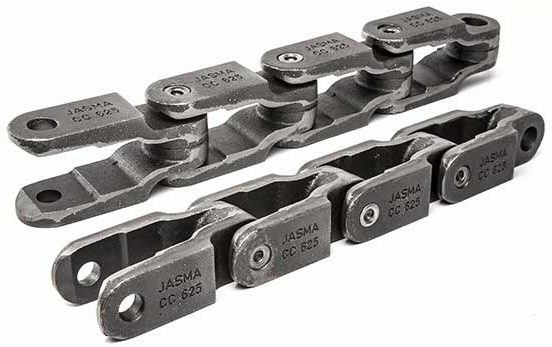 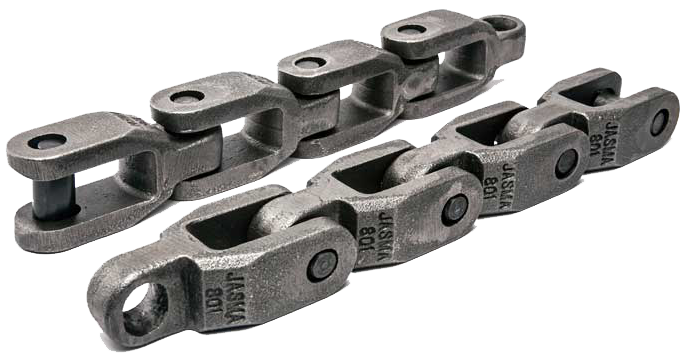 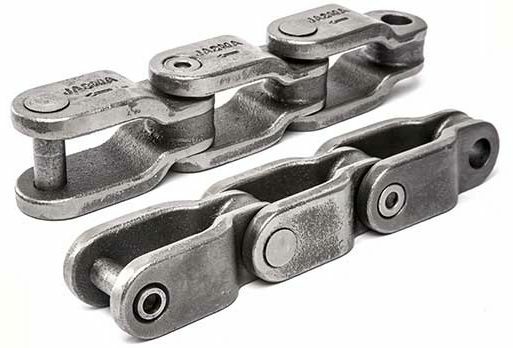 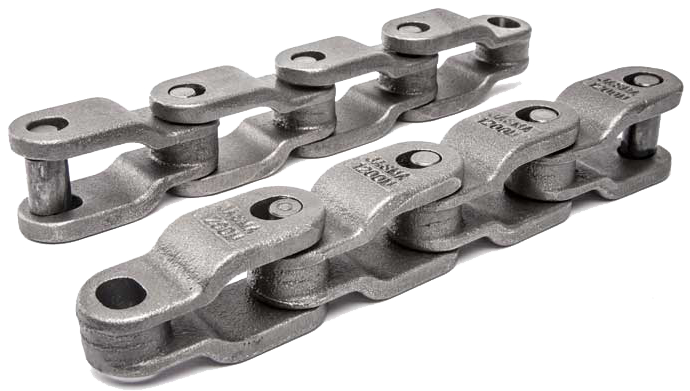 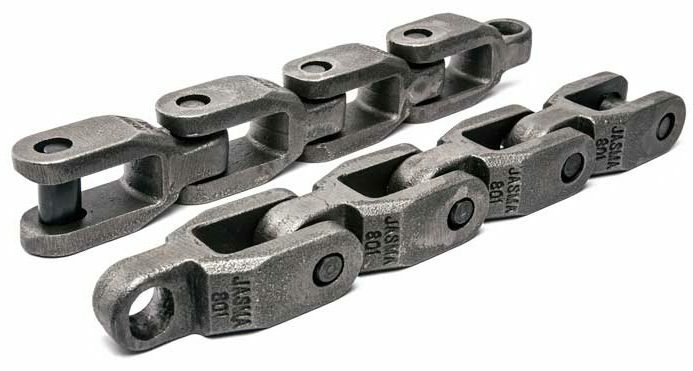 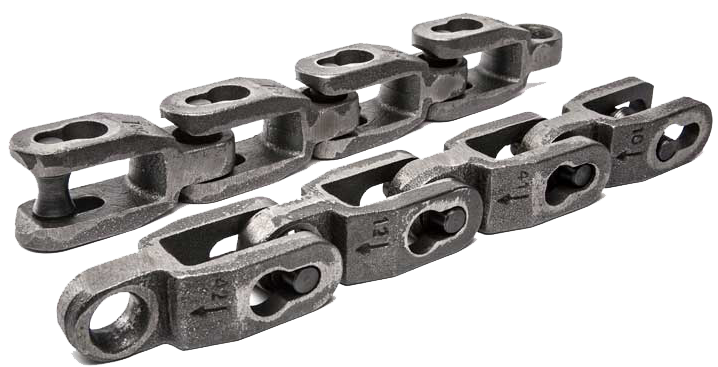 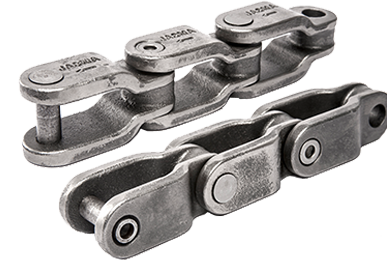 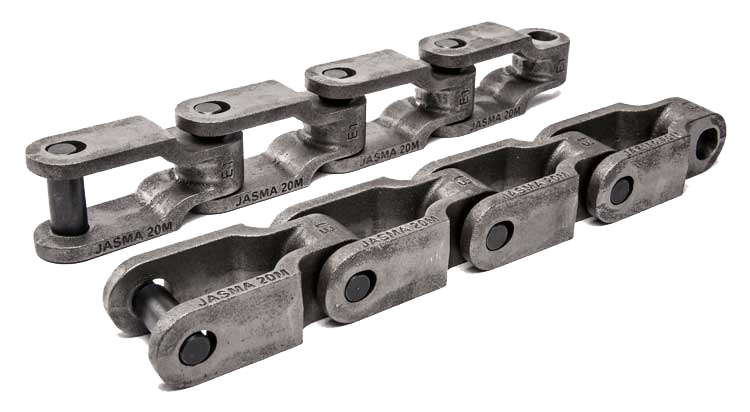 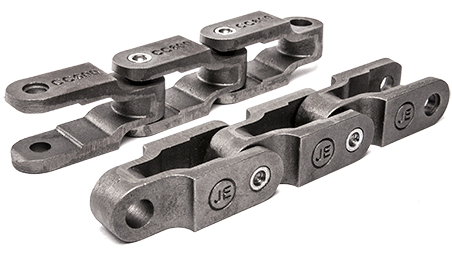 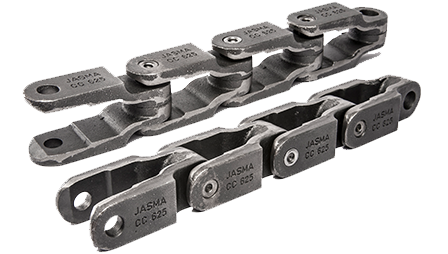 Chains are complemented with UHMWPE Anti-Static Wear Strips for better performance. 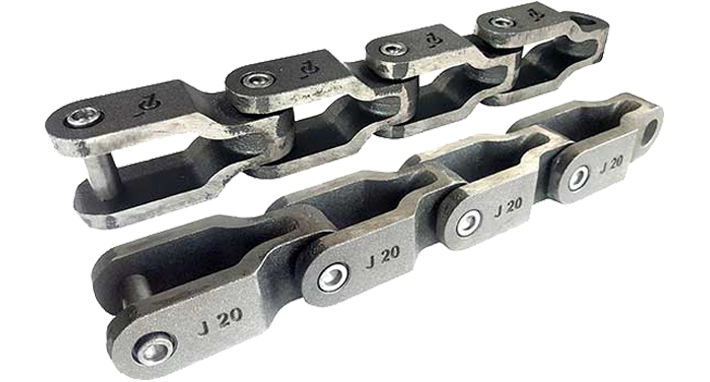 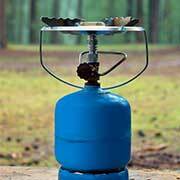 Benefits: Non-Sparking, Higher Breaking Load, Better Wear Resistant, Free of Soap Water Lubrication. 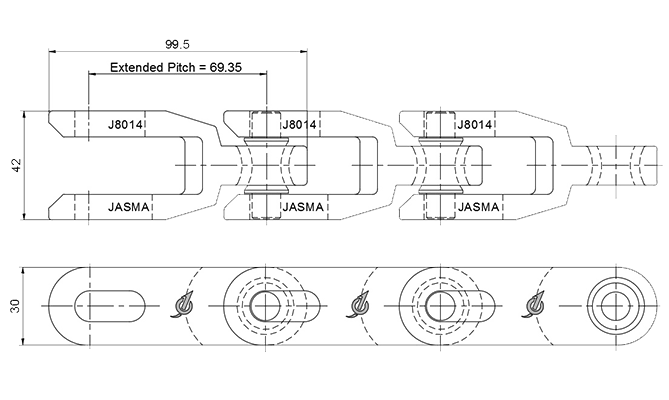 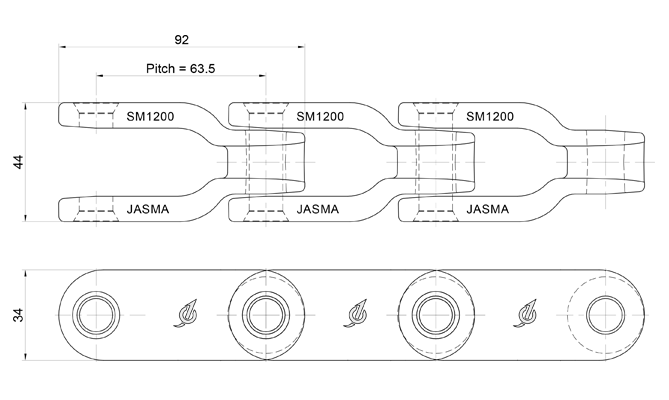 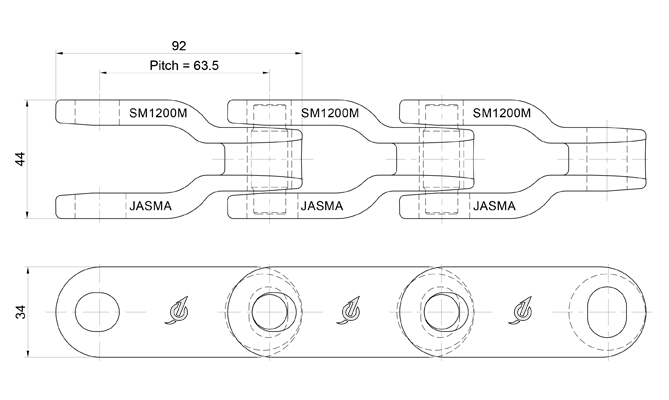 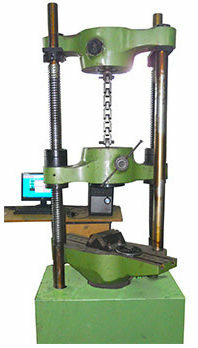 Changeable Pin Design can eliminate the need for Tooling.